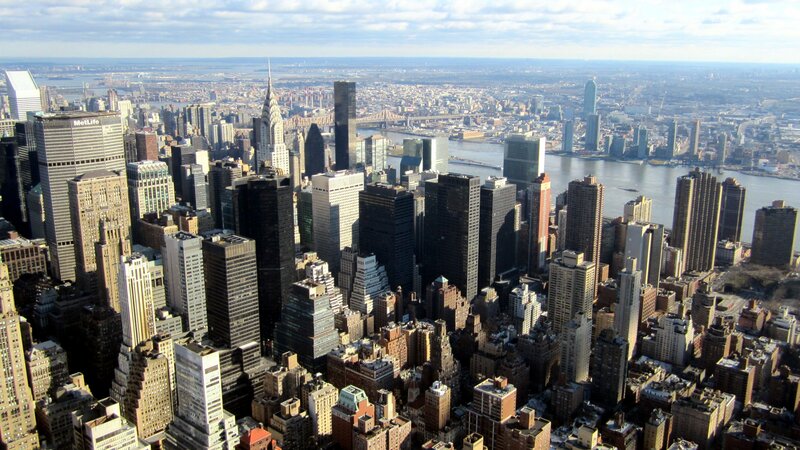 Buzz about Biophilia has been building for quite some time. As an artist, Björk has never shied away from challenging her audience, but she has taken the concept album to a new level. Biophilia was partially recorded through iPad, and released with the record is an app that nests individual apps for each song. These apps allow the user to interact with the theme of each track. Biophilia focuses on distinct natural motifs of outer space (“Moon,” “Cosmogony,” “Dark Matter”), Earth science (“Crystalline,” “Thunderbolt,” “Mutual Core,” “Solstice”), and mortality (“Hollow,” “Virus,” “Sacrifice”). Björk is able to bring her material to life not just through the lyrics but also the instrumentation. “Thunderbolt,” for instance, features a Tesla coil, and the sounds of a gamelan and a celesta were combined to create a “gameleste” for several tracks. 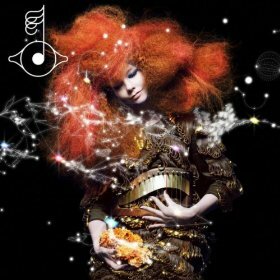 Listening to Biophilia is like being transported into another universe, even though Björk analyzes our very own. Her world magnifies the small phenomenon and makes it beautiful, like the metaphor of a virus requiring a host in order to feed and spread. The gorgeous, shimmering layers of her music prove that quirky musicians can innovate, challenge, and flourish decades in their careers. Björk’s strange appeal goes far beyond her image, and only she gives her listeners the opportunity to experience her music in such an interactive way without effectively selling out.